Sometimes you just don’t have it! Sometimes you just don’t have the money, or maybe you only have part of it. We have convenient payment options, with Care Credit and PayPal, to help space your payments out over time. This can make it more affordable. 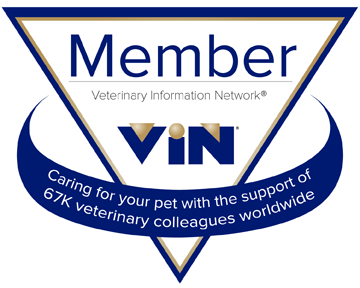 Care Credit is an easy and convenient way to manage your veterinary health care needs. We encourage all of our clients to apply and get approved for Care Credit as a back up for unexpected veterinary expenses. Getting credit approval for $500 to $2,000 will cover most catastrophic veterinary bills. It is also a way to be able to pay for your routine bills and spread the payments out over time. We also offer in house payment plans. These work with surgery or treatment plans which have an estimated cost of greater than $400.00. You will be required to put a down payment of 1/2 of the estimated costs. The balance can be paid off within six months, and will require a minimum monthly payment of at least $50.00. You will be required to have a Debit card or Credit Card from which the monthly payment will be drawn.